With that bit of encouragement, a Wildcats fan jumped onto the field during Arizona’s game against Cal in Tucson on Saturday night, Oct. 6. According to the video, the fan's name is Caden. The stunt was posted to Instagram and Twitter by both Barstool Sports Arizona and 5th Year early Tuesday, Oct. 9. By 5 p.m., the video had been viewed more than 800,000 times. After jumping the railing, Caden worked out on a exercise bike for a few seconds. After that, he stood on the sideline near players and coaches as play resumed. The video doesn’t show when, or if, Caden was escorted out of the area. While everyone was laughing, it does bring up questions about the level of security at University of Arizona sporting events. 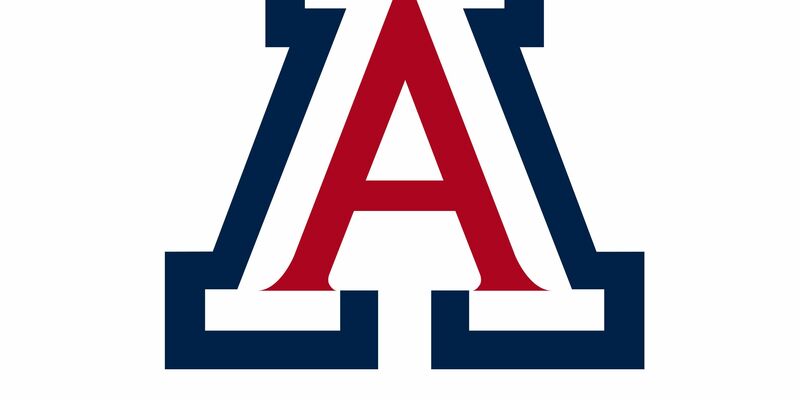 Blair Willis, associate director of communications for Arizona Athletics, said the man was apprehended shortly after the video ended and was turned over to the UA Police Department. Willis said the man, who has not been identified, could face a trespassing charge. The school also said if the man is a student, the incident would be reported to the Dean of Students and he could face a Code of Conduct Inquiry. Another video, which can be viewed below, shows a fan drinking from a large glass bottle after the Wildcats' win. With the clear bag policy at UA, one can wonder how the bottle got into the stadium. According to the school’s policy, no outside food or drink other than plastic water bottles are allowed inside Arizona Stadium.